Kaleidoscope will save you time! 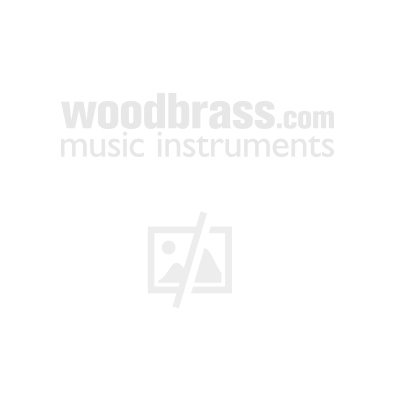 Do you spend hours arranging music for odd assortments of instruments? Kaleidoscope is specially arranged to suit almost any instrumental combination and these varied ensembles are easy and enjoyable too. So much scope for virtually any combination of instruments! The series is successful with recorders, guitars, percussion and keyboard as well as with orchestral groupings. Whether there are five or fifty players, every Kaleidoscope title will work! Just make sure that melody and keyboard parts are included - all other parts are optional. Kaleidoscope is superb value for money - each set contains a score plus around 50 parts, each one carefully written to suit the needs of each instrument. For example, easy string parts are in first position only whilst easy clarinet parts take care to avoid the break. There are more demanding parts too, for experienced players. To help you choose the right pieces for your players we have given the key of each Kaleidoscope in brackets. The complete performance option! These super-flexible arrangements of well-known titles are a must for every school. Why not choose a theme for your concert and perform a selection of Kaleidoscope show titles and film themes or have an evening of classical favourites? In G. Edited by Nicholas Hare.